Most discounts range from 25% to 50% per semester. 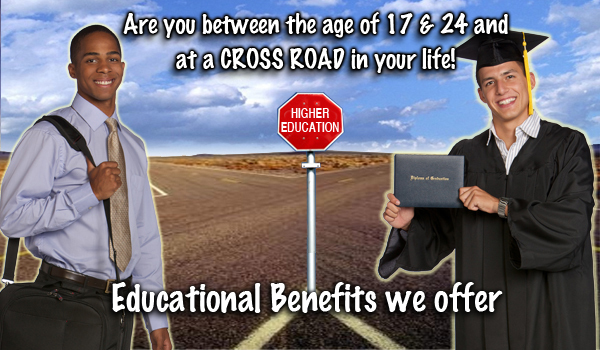 Is available if your Tuition and Fees are not 100% covered by STW and FTA. 1. Federal Tuition Assistance (FTA )Is a benefit that may be combined with the State Tuition Assistance (STA) programs and pays up to $4,500 per school year. The Department of Veterans Affairs (VA) will provide education benefits under this program. 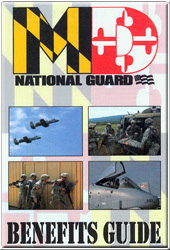 This chart describes the education benefits of being a member of the Maryland Army National Guard and how it can apply to assist you pay for college. This chart is also based off of the cost of Tuition through University of Maryland College Park (UMCP).